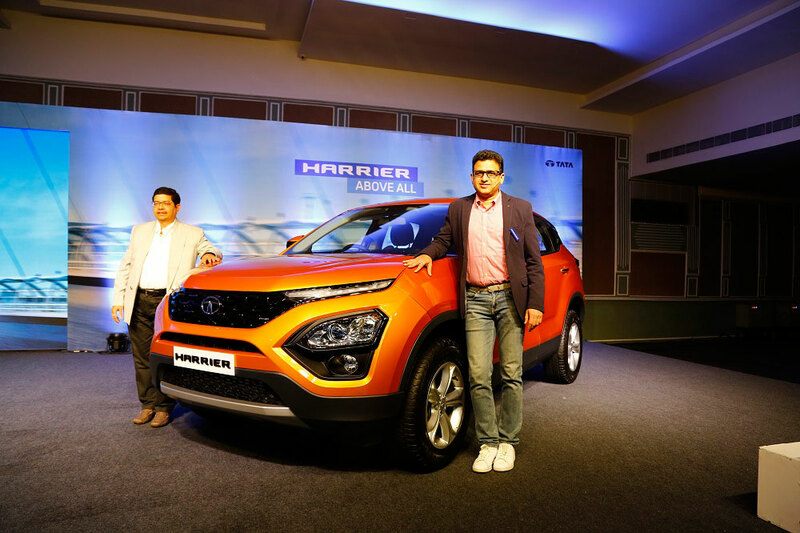 Tata Harrier will be on sale across Tata Motors authorized sales outlets in India at a starting price of INR. 12.69 Lakhs, ex-showroom Bengaluru, starting today. 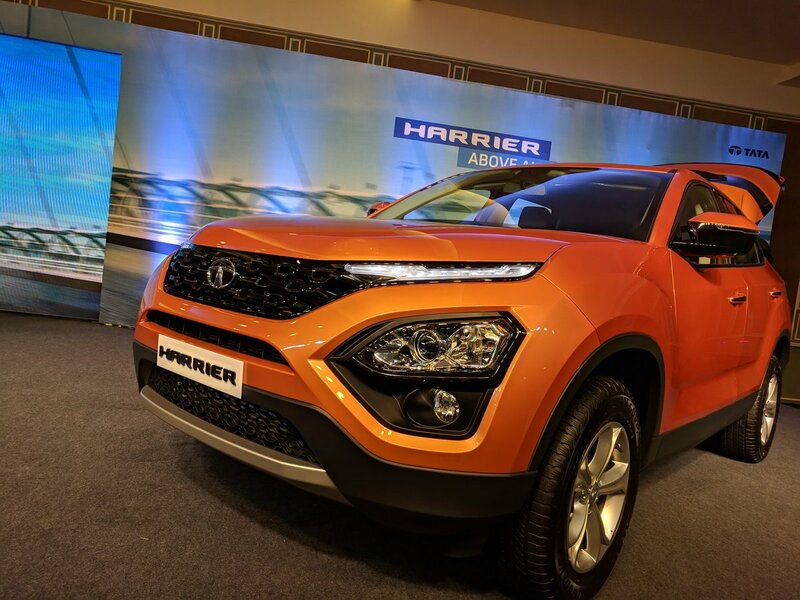 Tata Motors today launched its much-awaited SUV, the Harrier, which has impressed one and all ever since its concept H5X was first showcased at the Auto Expo2018. 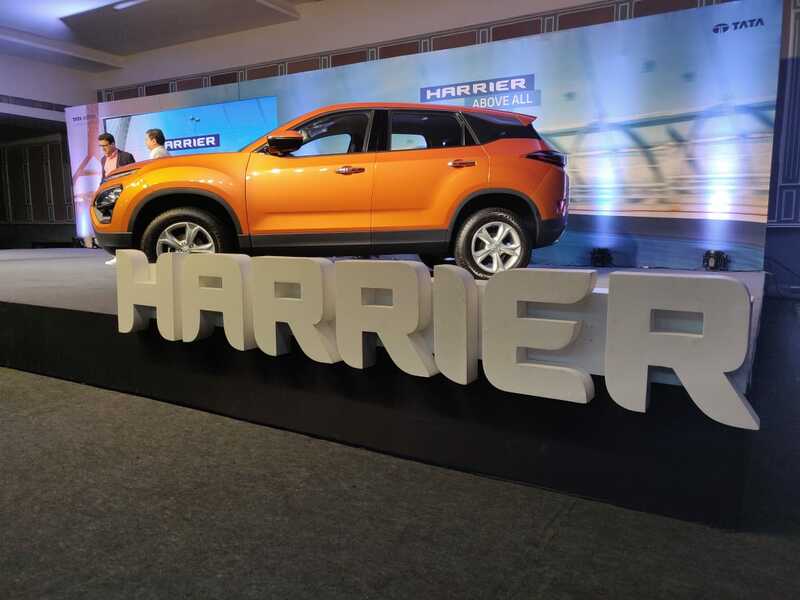 Harrier will be on sale across Tata Motors authorized sales outlets in India at a starting price of INR. 12.69 Lakhs, ex-showroom Bengaluru, starting today. 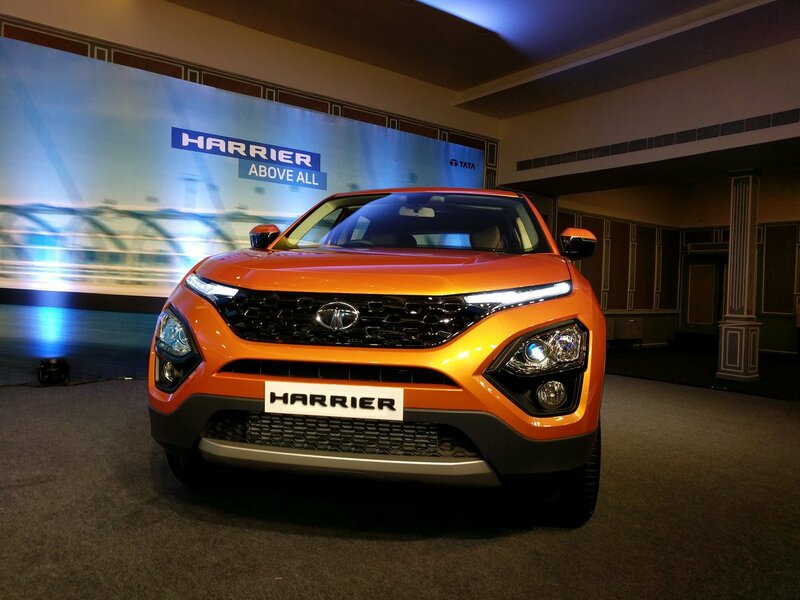 We are elated to launch the Tata Harrier today. With the revolutionary OMEGA architecture, the Harrier is engineered to navigate through the toughest of terrains and temperatures, bringing dynamism, strength and reliability to every drive. The vehicle offers robust built quality, reliability, refined in cabin experience, safety and exemplary driving dynamics in urban and rough road environments. With its launch, we hope to capture the imagination of the Indian market, delivering extraordinary design, future – ready connectivity and infotainment. Tata Motors is back with yet another winner on our hands – our much awaited vehicle – the Tata Harrier. Marking our entry into the premium mid-size SUV segment, the Harrier will be the flagship 5 Seater SUV from the Company. Being the first product built on the OMEGA ARC, which is derived from Land Rover’s legendary D8 Platform, the Harrier is a testament of our continued efforts to deliver aspirational products. I am elated to launch this stylish new vehicle which will surely make Tata Motors PVBU’s position even stronger in the Indian automobile industry.